Sonja is a Consultant Plastic Surgeon with specialist interest in aesthetic, hand and wrist and reconstructive skin surgery. 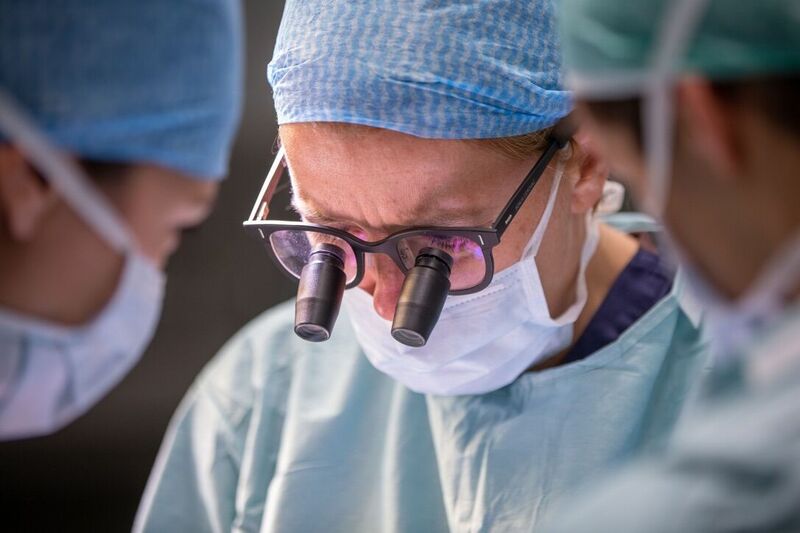 Her practice, based in London and Surrey, ranges from soft tissue reconstruction and complex upper limb surgery to rejuvenating procedures for body and face. 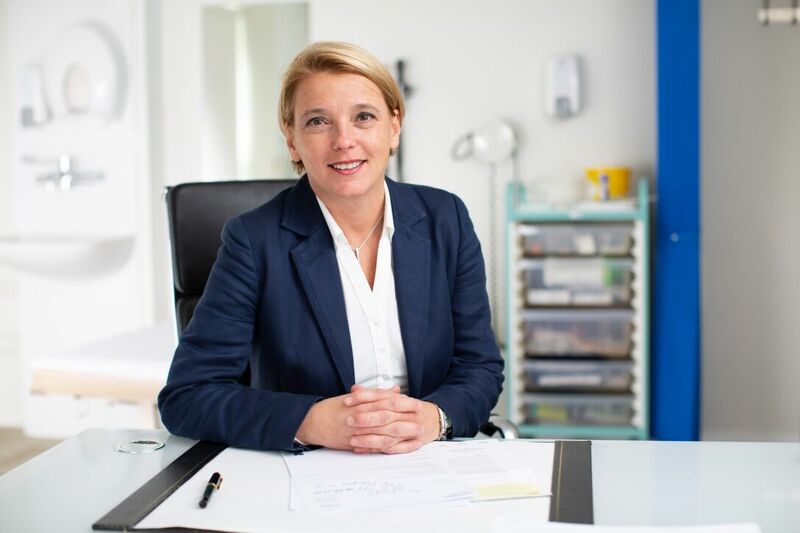 Sonja holds an NHS post at St George’s University Hospital in South-West London and consults private patients at King Edward VII’s Hospital in Central London, Parkside Hospital in Wimbledon, and Spire St Anthony’s and Ashtead Hospital in Surrey. 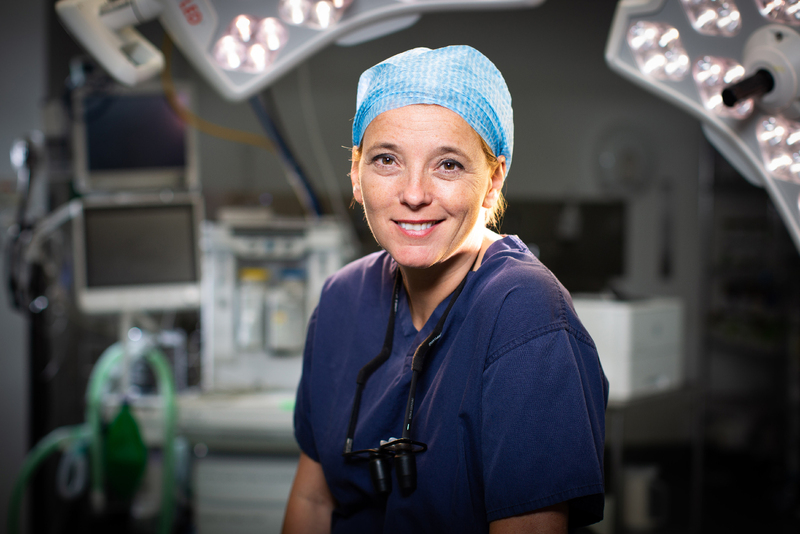 In addition to busy NHS clinical duties at St George’s Hospital, one of the largest Medical Universities and Trauma centres in the country, Sonja is teaching and training medical students and junior doctors, leading research projects and managing a busy regional Hand Unit. Publications in the peer reviewed journals and presentations at national and international conferences are integral part of her practice. "We will never be able to adequately thank you for helping to restore our daughter’s finger to its original beauty. It was simply amazing that you were able to sew together such a small digit. As professionals ourselves, we appreciate that one is not always thanked, even when the outcome is successful. We shall be eternally grateful to you for the operation you performed for our daughter." "Dear Sonja, I just want to say a big thank you for everything you have done for me over the last few years. Having the pain taken away from my hands is marvellous. Hopefully I won’t need you again, but I know you will be making a massive difference to many others! Thank you."